March was a busy month for everyone and we decided *gasp* to skip Pie Club. Then my birthday rolled around, and I was just itching to make a pie. So I caved. 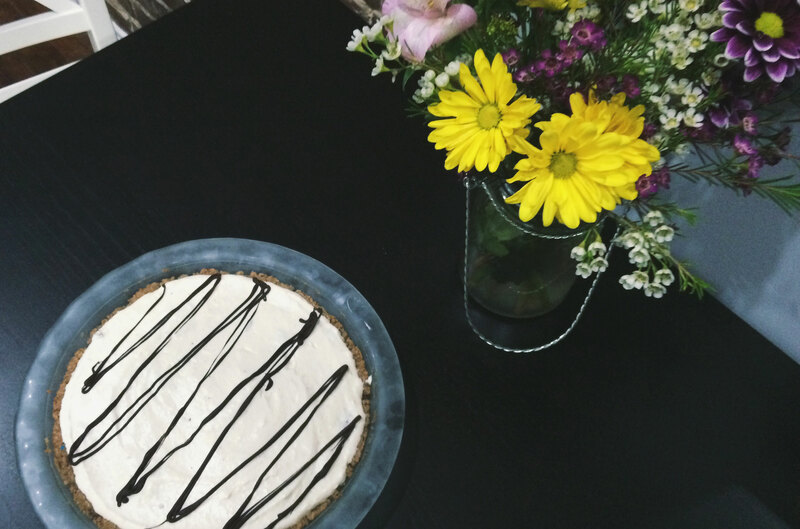 This ice cream cookie crumble crust pie was literally so easy, how could I not make it? Plus I had way too many birthday cookies lying around tempting me with their chocolate and peanut buttery goodness. 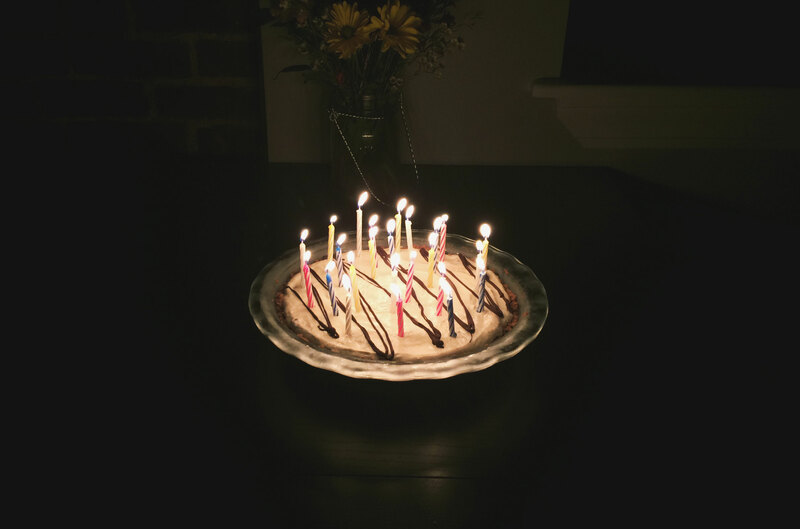 Although it was a little unconventional, my birthday celebration turned into what I’ll deem “March Pie of the Month Club”–because clearly I can’t go a month without a pie. 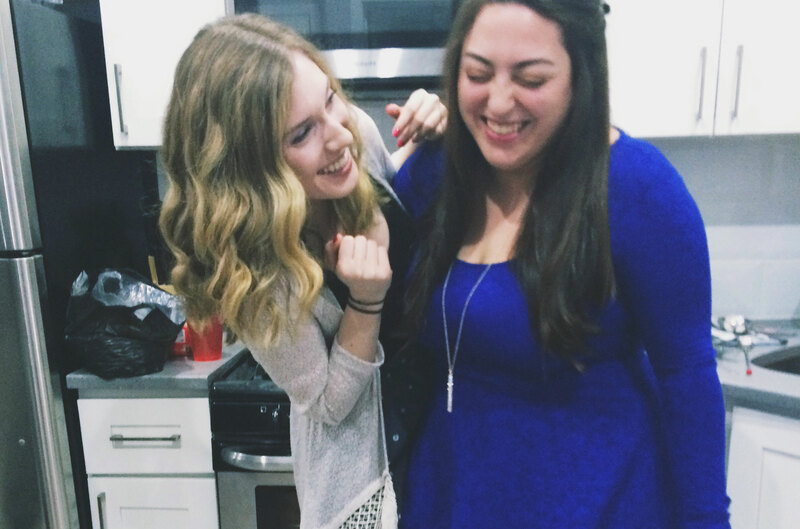 The evening had the essential ingredients: good friends, plenty of laughs, and a crowd-pleasing pie. Although that seems obvious. When is a pie not crowd-pleasing? If you don’t like pie, go home. Next month is Christine’s golden birthday, so keep an eye out for 26 candles.